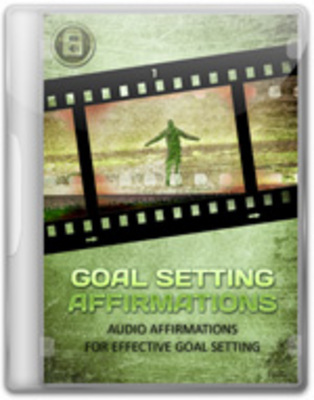 Affirmations is one of the hottest niches in the inspiration and motivational markets. Audio affirmations and make you stand out a from everyone else using written ones! get all the particulars on there. Because its on my schedule, I make time to do it. I have consistently scheduled planning time. 4. You can sell the product (E-Book) in PDF format. The suggested selling price is $27.00 - $47.00. 9. You can offer the Basic Resell Rights and/or Master Resell Rights to the PDF E-Book. The suggested selling price is $47.00 - $67.00. By offering the resell rights, you CANNOT under any circumstances offer any Re-branding Rights - selling the PDF form only. 12. You CANNOT offer the product as a bonus to another product you are selling. However, you can offer other bonuses to this product when selling. 13. You CANNOT sell the product on auction sites such as https://www.tradebit.com. 14. You CANNOT use nor sell this product in a dime sale event, under any circumstances at all. An event that constitutes a dime sale is one whereby the product starts selling at a very low price and increases every dime after a certain time frame or with every purchase using the dime sale script. 15. You CANNOT offer or give away, sell the Word Doc. in any way at all!